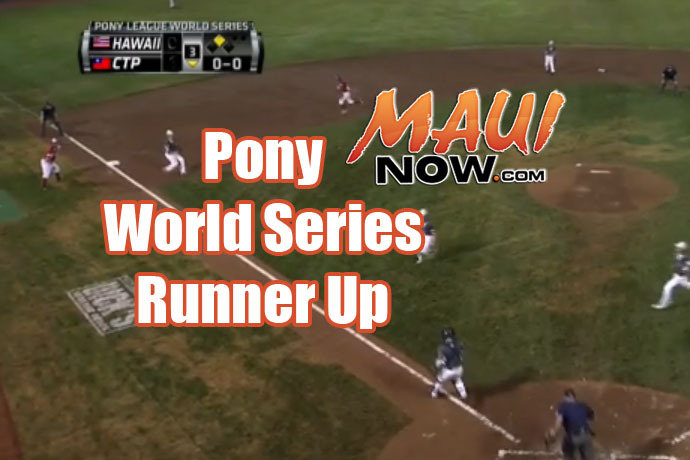 The Maui Pony League team ended their World Series journey as runner-up, second only to Chinese Taipei, with a final title game score of 12-2. The Maui team scored with two home runs: In the top of the 4th inning, Konnor Palmeira homered to center field; and in the top of the 6th inning, Hauʻoli Caliva hit a home run to left field. 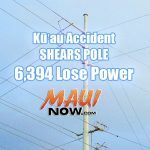 The Maui team lineup included: Isaiah Duarte, Cade Kalehuawehe, Kaipo Haole, Andre Beaudoin, Konnor Palmeira, Dawson Tokishi, Hauʻoli Caliva, Adam Yamashita, Kevin Varner Jr., Kaʻaimokuokalani Dukelow, Micah Kele, Haku Dudoit, Roy Meinen, Graydon Tanaka and Kaeo Kamau. This is just one of three Maui teams this season to appear in a Little League World Series. 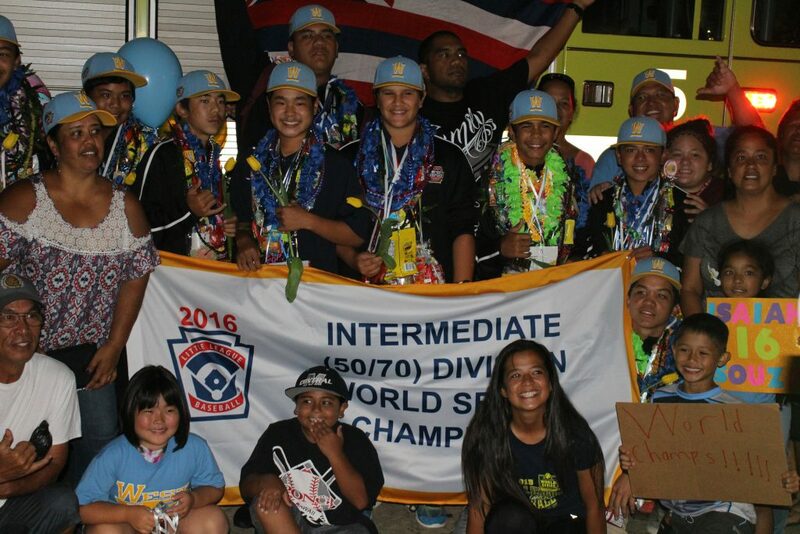 Over the weekend, the Central Maui Little League All-Stars earned the Intermediate (50/70) World Series title after defeating Seoul, South Korea 5-1 on Sunday, Aug. 7, 2016. The Maui Big League All Stars were defeated in their title game on Aug. 2, against 6-2 against Asia-Pacific. It’s been more than three decades since a Maui team has participated in the Pony League World Series, and two years since a team representing Hawaiʻi has played. 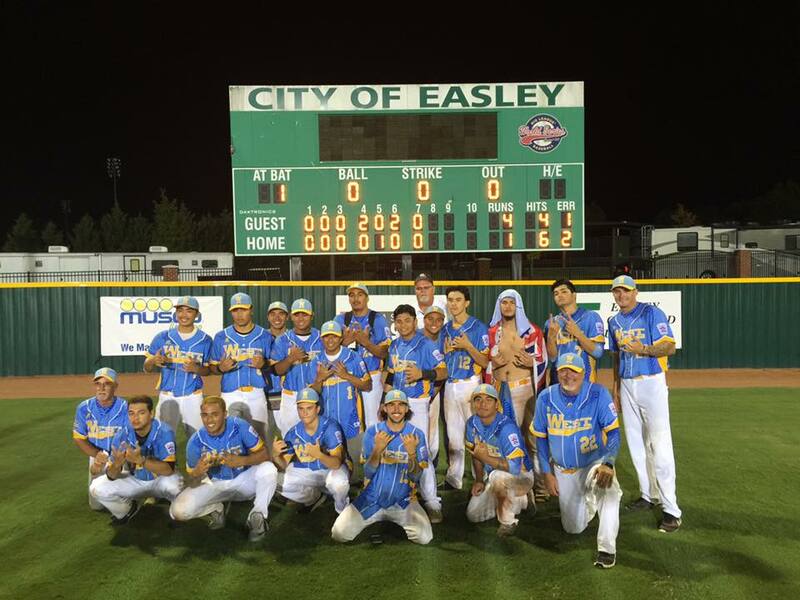 Hawaiʻi has three prior Pony League World Series wins under its belt, according to the PLWS. In 1969, Honolulu won the title in an 8-5 victory over Arcadia California; In 1980, Hawaiʻi won the title after defeating Grensboro, North Carolina 3-2; and in 2014, Hilo defeated Taoyuan County, Chinese Taipei, 5-3 in the title game. Maui has appeared at the Pony League World Series at least five times, according to information compiled by the PLWS. Maui’s first appearance was in 1968, with additional participation in 1974, 1983 and 1984.